As soon as you engage with Heesoo Chang you will witness her determined and detail oriented approach first hand, a style that has made her a trusted advisor to many here in the Bay Area. An attentive listener who has the pulse of current market trends she prides herself on building long-standing relationships with each of her clients. Whether you are a first time buyer or seasoned in real estate dealings, in Heesoo’s you will have an acute negotiator who works tirelessly on your behalf to secure the most competitive price for your listed home or for your future home. Originally from Seoul, Korea where she spent her formative years, Heesoo spent a number of years living in Okinawa, Japan, before moving to San Francisco to study music. Armed with her BA degree in Language education she embarked on a career in the high-end hotel industry (Hyatt, Marriott) as a senior VIP Marketing Manager, later transferring to high-end restaurant management. Pursuing her passion for music a move to San Francisco was a natural step. Heesoo was immediately drawn to the colorful neighborhoods of the city, each providing their own distinct flavors and character. 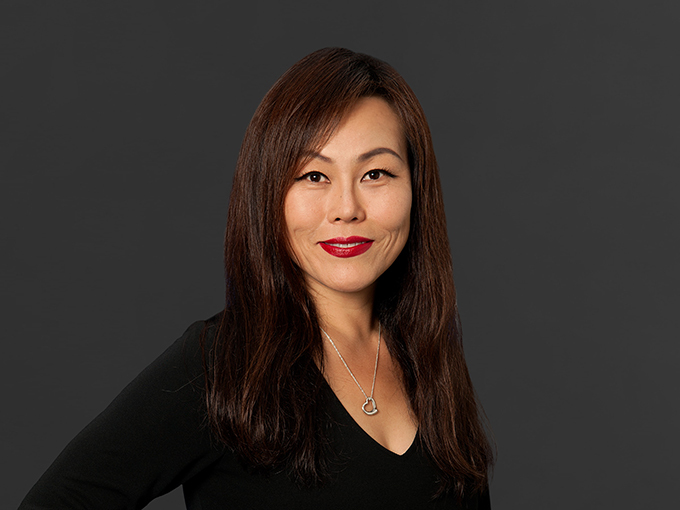 With Heesoo’s diverse background and extensive business experience, she is a great fit for international clients, helping them to understand financial matters and contract negotiations. For buyers, she will identify what attributes in a home are most important to you and will decisively guide you through your options while providing honest and constructive feedback throughout your journey together. For sellers, she will develop a comprehensive sales strategy utilizing innovative marketing tools with the express aim of maximizing your sales price. Having spent a number of years living in SOMA, she currently resides in the heart of Walnut Creek. Her passions include classical music, jazz and most importantly wine, a field in which she earned her sommelier certification. As a regularly attendee of many of San Francisco’s local offerings, you can often find Heesoo at charity and Michelin star restaurant events.